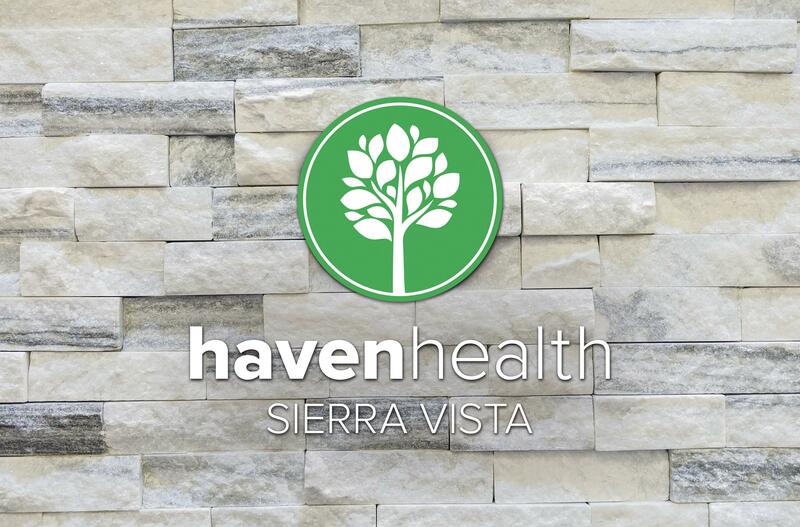 Haven of Sierra Vista offers an exceptional healthcare experience in a pristine environment. Centrally located, Haven of Sierra Vista provides ideal healthcare access to outside providers while residents receive 24-hour nursing care. Physical Therapy, Occupational Therapy, and Speech Pathology are also provided in a luxurious home-like setting.